Custom-Fit Glasses in Lightweight, Flexible Stainless Steel. Boxy edges and narrow arms exude luxury, while durable, aerospace-grade steel and sleek cut-out temple details add a modern touch. 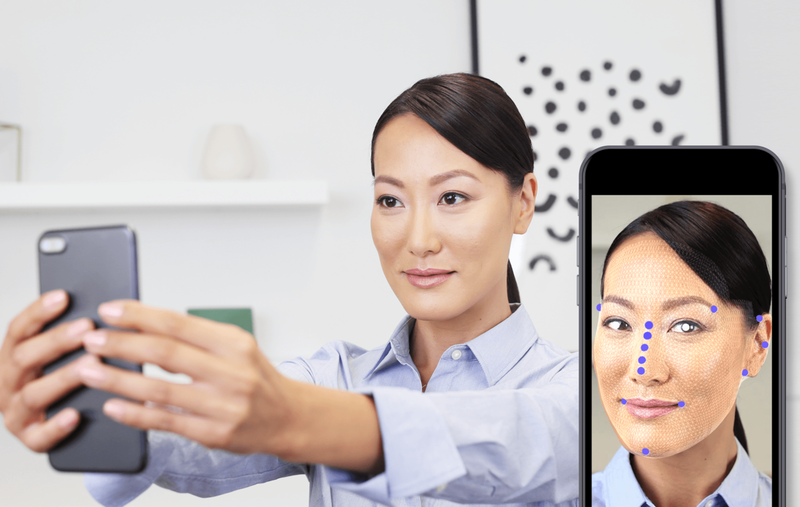 This style is great for: an elongated face, rounded or angular features and also works well with progressive prescriptions. 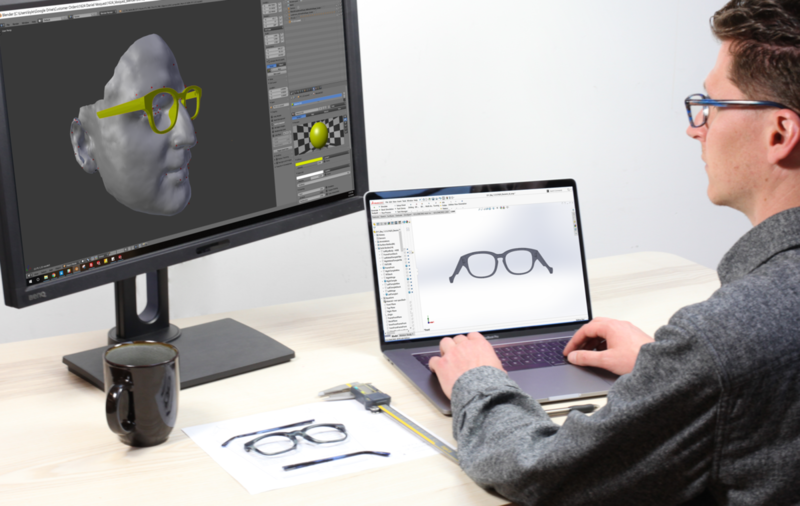 Every Frame Custom-Fit To Your Individual Face. 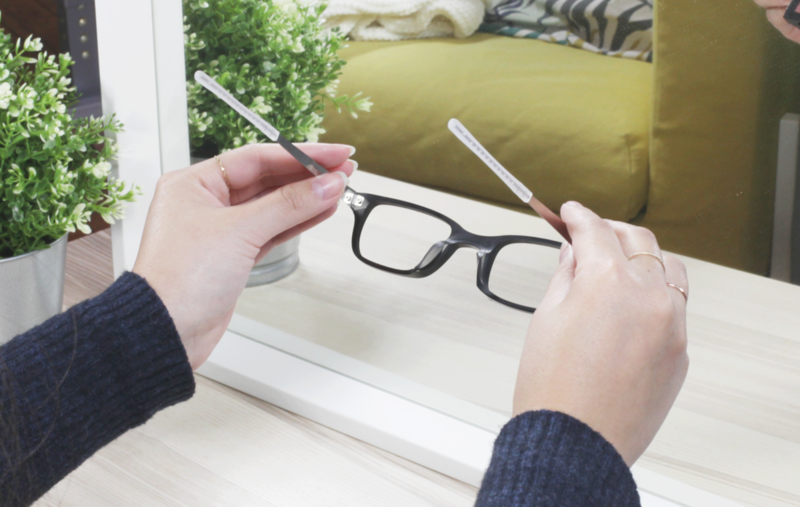 Forget the one-size-fits-all frames. 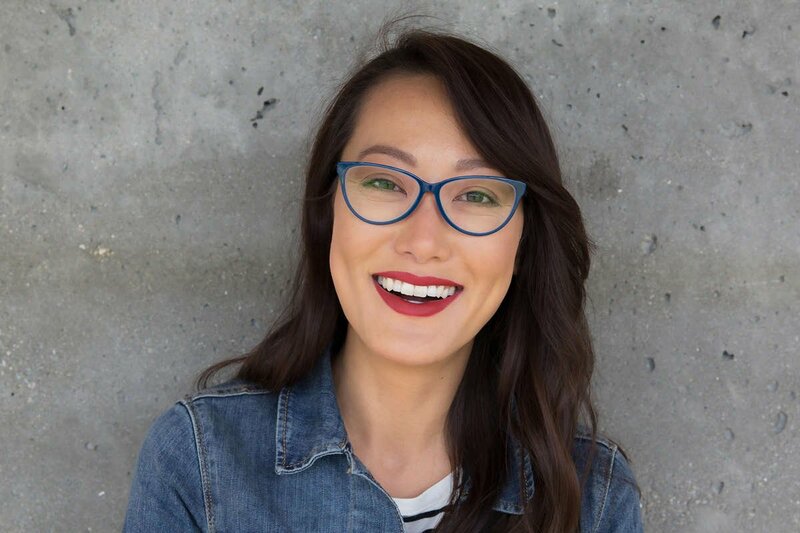 Instead, create your perfect pair with any frame and any color and we guarantee they'll fit you perfectly - or your money back. 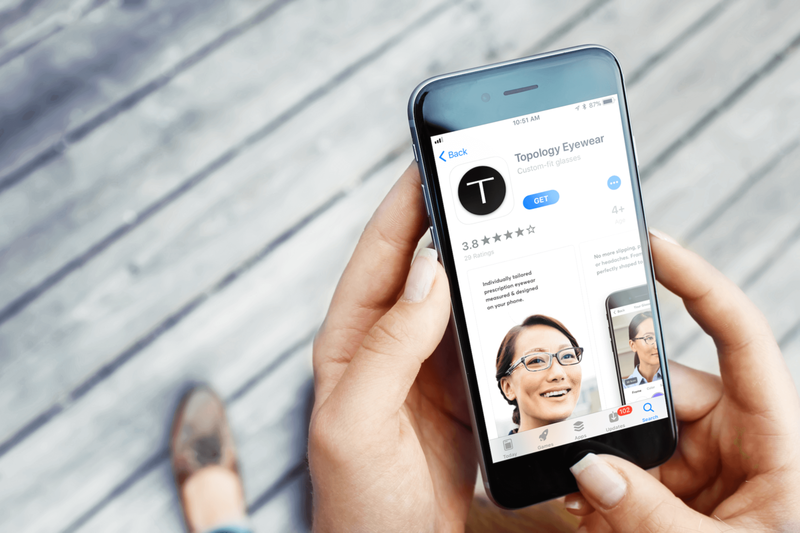 Start your free Topology Eyewear fitting by downloading our app. 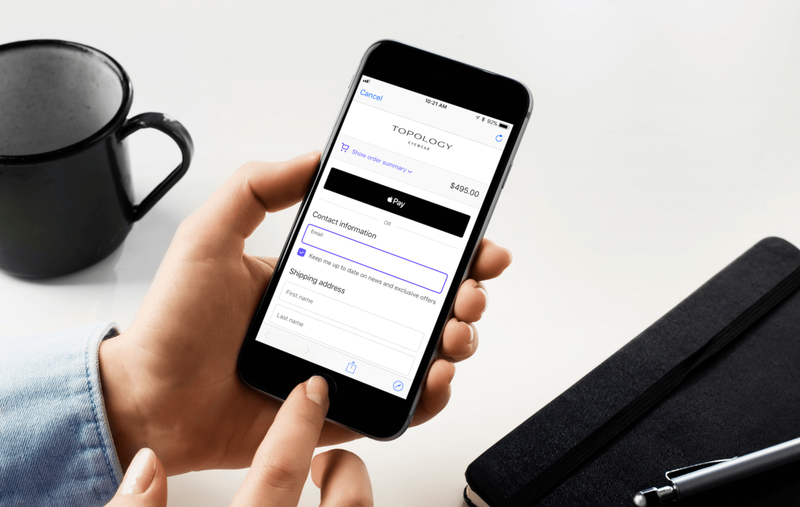 You'll be able to design and try on your custom-fit frames before placing your order. 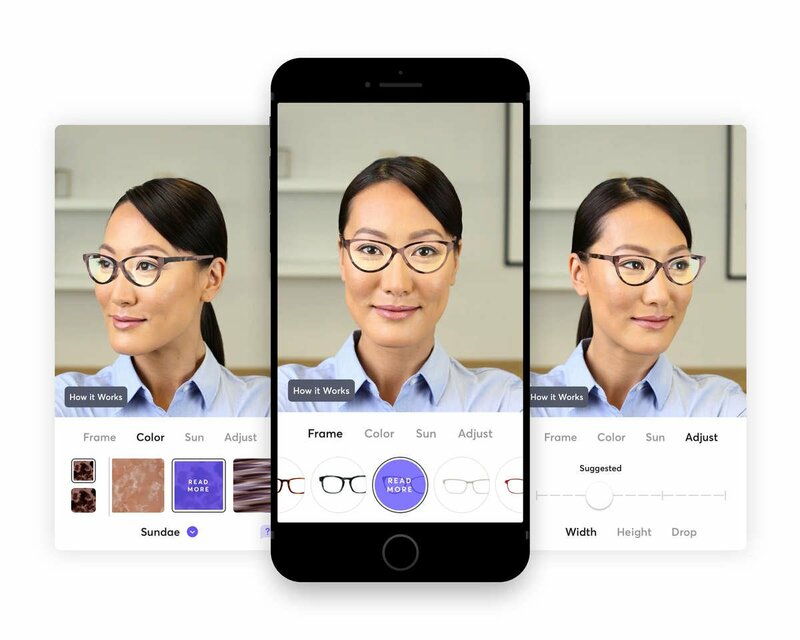 Preview your fit, make adjustments to the height and width of the frames, select your color and tint, and upload your prescription, all in the app. Once you're happy with your custom design, place your order via the app. Still have questions? Just hit the chat button and our style & optics experts will be happy to assist.